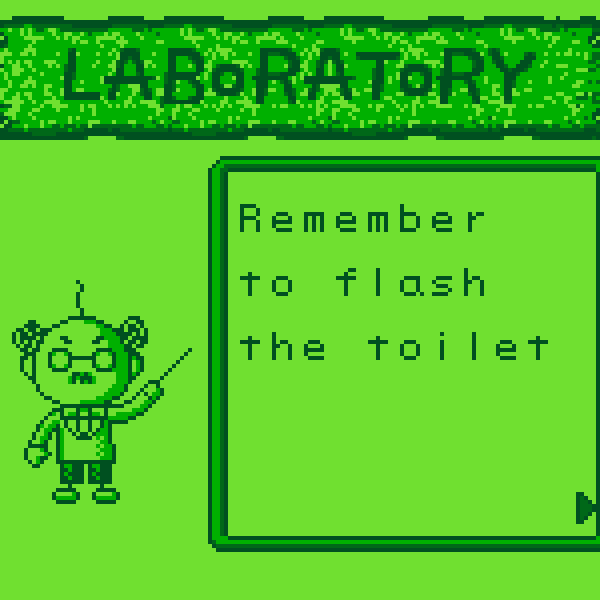 Tomato Adventure is a Game Boy Advance RPG from 2002 that was only released in Japan. It was developed by the same team that went on to develop the Mario & Luigi games, and the similarities really show. 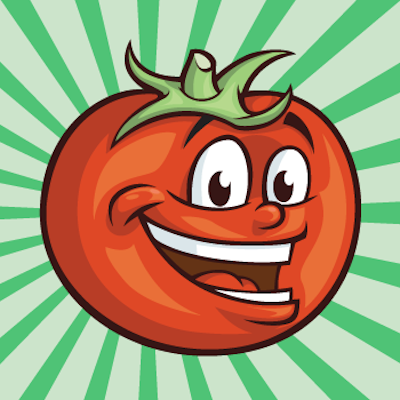 The best way to explain Tomato Adventure is: it’s a Mario & Luigi game without Mario and Luigi. I’ve made a basic translation patch that only translates item names, enemy names, attack names, menus, etc. A few lines of dialogue have been translated too, but most of the script is still in Japanese. I’m releasing the latest patch and my translation tools here for others to play, enjoy, and experiment with. I don’t intend to continue this project any further, but anyone who wants to use these tools as the basis for a more complete project is welcome to do so. Consult the included readme file and source code files for more technical information and recommendations. After I finished working on the MOTHER 3 fan translation back in 2008, I still had the urge to reprogram and translate another GBA game. Since Tomato Adventure was another Nintendo-backed RPG that looked unique (and since my own online name is Tomato) I decided to look into it next. I spent a few weeks learning the game’s complicated text storage system, and then I wrote some tools to dump the text and reinsert translated text. At this point, I realized that the game had way more text and was much more complicated than I expected. Doing a full Tomato Adventure translation would’ve taken me as much time as MOTHER 3 did, and I didn’t have the energy to dedicate another year or two of my life like that. So although my weeks of work had been fun, I quietly shelved the project. In 2010, some fans were curious about the state of the project, even though I had publicly dropped it. Since I did have the tools and a proof of concept translation patch lying around, I posted them online for anyone to play around with. A few fans did try to tackle the enormous project, but sadly, nothing really came of these attempts. In 2016, I decided to play through the entire game on Twitch, using the proof of concept patch to help people follow along. As I played through the game, Twitch chatters suggested new names for enemies, items, and the like. I implemented these suggestions over the course of the year. After we finished the game in late December 2016, I decided I’d share the updated patch and the old tools again here on my new Legends of Localization site. Looking back now, the stream project turned out to be a surprisingly fun and interesting experiment in live, crowd-sourced localization. So whether you give the patch a play, watch the stream archives, or just read through these notes, I hope this work will bring you some inspiration of your own… or at least just some laughs! If you liked this article and know someone who'd like it too, I hope you'll share it online. Thanks for your help! I don’t like how letters with tails look in the font you used. They look too big. The game developers included those English letters in their font, and they’re definitely in need of work. You’re free to modify the font to your liking, it’s at address 0x642770. I love the Mario & Luigi series and AlphaDream so I’d love to play this. Hopefully there’ll be a full English version one day.